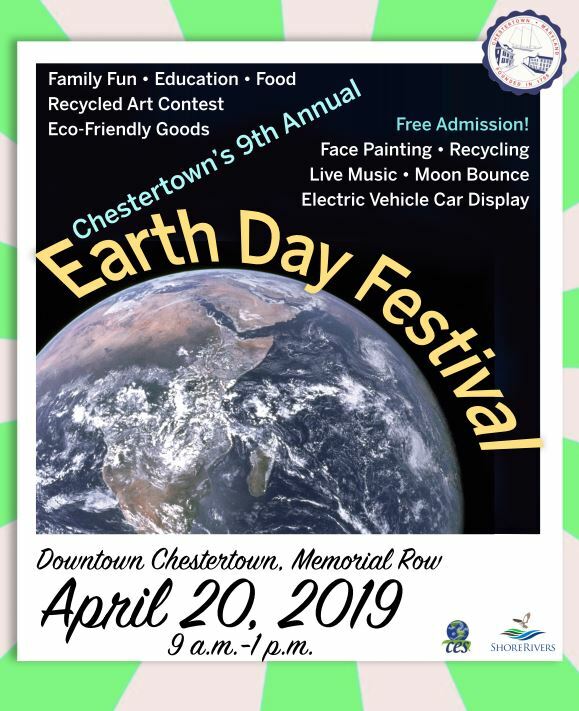 This beloved family event in Chestertown’s Memorial Park promotes stewardship of our planet, educates residents and visitors about innovative practices, and celebrates Chestertown’s certification as a Sustainable Maryland community. 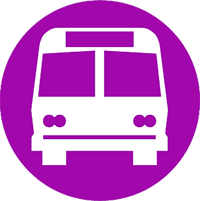 Festival-goers of all ages will browse an array of eco-friendly goods and services and explore our regional environmental organizations. 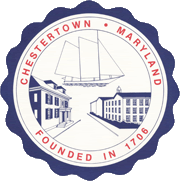 Food, live music, kid firendly activities and a Recylcled Art Contest for all ages round out the event.